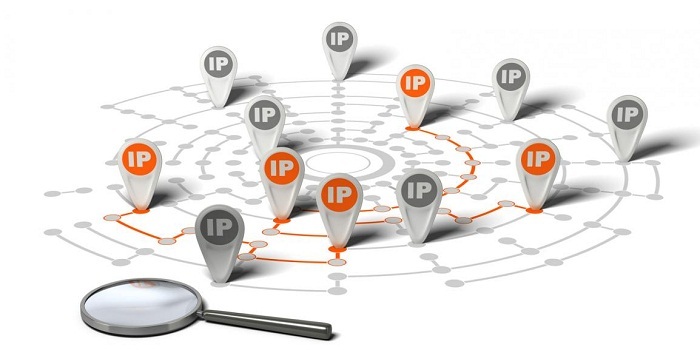 In this tech-dominated era, there’s a great likelihood that you have come across the word IP address. You might also know that if there were no IP addresses, there would be no internet. The technology has been revolutionary to say the least. An Internet Protocol (IP) address is an identifier – it is a set of number that lets a device get recognized in the vast web. The separate, unique IP address of each device makes computer devices interact with each other and share data. Each standard IPv4 protocol contains 32 bits. It looks something like this 231.12.15.65. Although every computer has its own IP address,it isdifficult for the outside world to access it. This is where routers come into play. Routers are specialized networking devices that are responsible for passing data packets across computer networks. 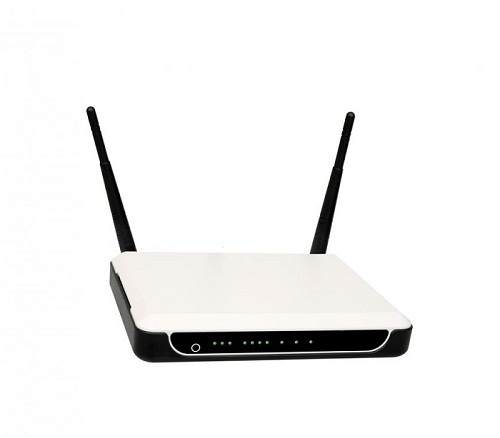 This makes a router serve as a communication bridge that connects your device to the internet. When you send an email or visit a website, the IP address of your router (provided to you by your Internet Service Provider ISP) helps you communicate with other devices in the web. Without an IP address, other websites such as Google, BBC, ESPN, etc would not know where to send the information requested. Generally, there are two types of IP addresses: Static address and Dynamic address. The static address is the permanent address of a device. Every time that device connects to the Internet, it will have the same IP. On the other hand, with dynamic IPs, the address changes every time the device connects to theinternet. One of the best ways to change an IP address is through a VPN, such as My Private Network. Changing the IP address can help you visit websites that might be blocked in your country. The IP addresses that we had known so far had 4 sets of numbers (mentioned above). Currently, some of the Internet Service Providers are offering IPv6 addresses that have six sets of numbers. This is happeningbecause the large amounts of devices on the Internet had led to a shortage of IPv4 devices. However, since most devices today have IPv4 addresses, adoption of IPv6 is quite difficult. It will take time before IPv6 gets completely implemented. Until then, it is just IPv4 addresses that are in demand. This is where IPv4 Mall comes in. Providing reliable IPv4 brokerage services, we help clients buy, sell and lease IPv4 addresses. With extensive knowledge of the field, our company meets IPv4 needs of all kinds of enterprises.